A mid strength ale with plenty of grunt! It’s robust, fresh and full of hoppy goodness and it’s handcrafted in the Clare Valley. A mid strength ale with plenty of grunt! 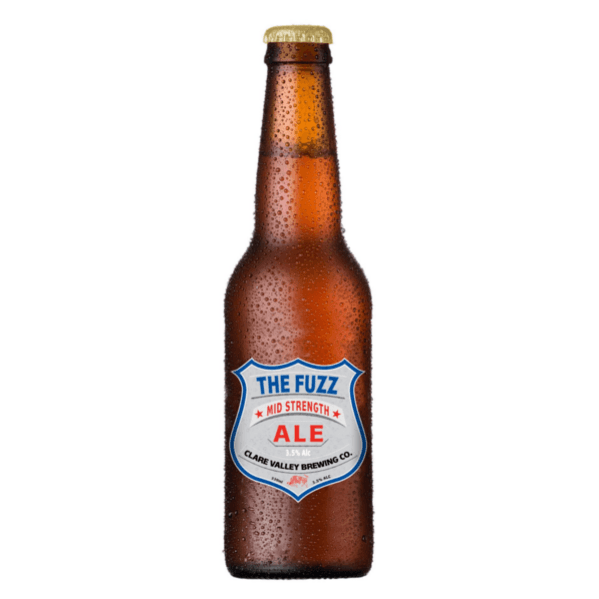 Its robust, fresh and full of hoppy goodness and its handcrafted in the Clare Valley. Its just under a standard drink so its easy to keep track of how many you have had. Enjoy The Fuzz!